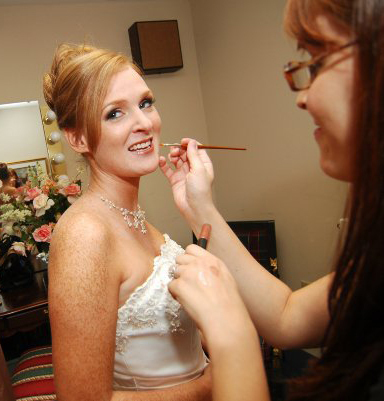 Katie has worked in the makeup and hair field since the year 2000. 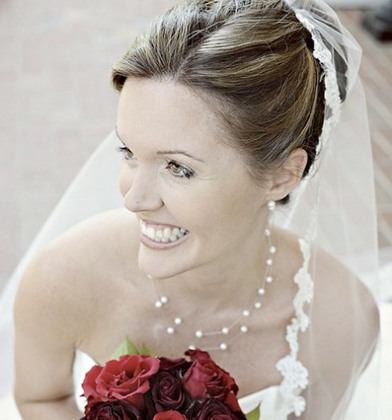 After a relocation from Los Angeles (where she worked in the entertainment industry doing makeup for fashion, commericals, music videos and film) in 2006, She now resides in Greenville South Carolina where she continues to work extensively in Bridal, Fashion and Commericals. She is available for all jobs needing makeup or hair styling. 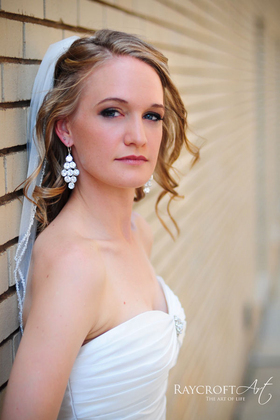 Katie will come to you on your wedding day to get you and your bridal party (in desired) ready!. 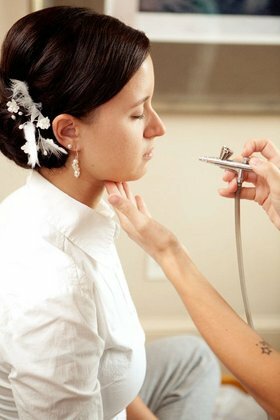 She uses airbrush as well as traditional application for a long lasting and flawless finish. 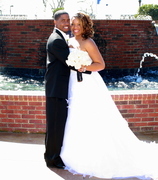 She is also equipped for all ethnicities and has also worked with many ethnic clients. 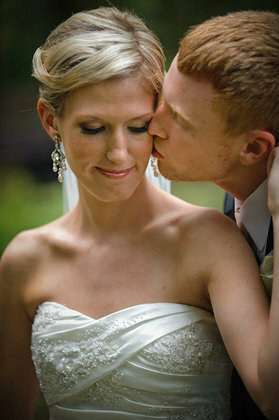 She excels in natural beauty and making someone the "best possible version of themselves" for their wedding! 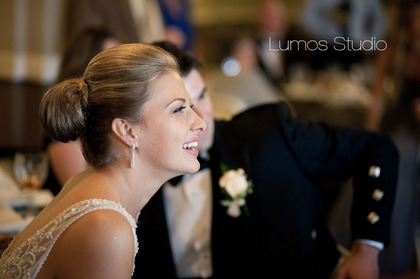 But for those brides who wish to be a little more glam, she loves doing that too! 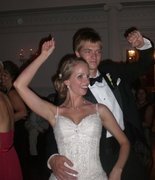 You can see more about Katie (as well as reviews, bio, and resume) at www.cottonrouge.com. Also find katie on facebook at www.facebook.com/cottonrouge! be sure to Like her page! Katie Cotton is a fabulous makeup artist and stylist. 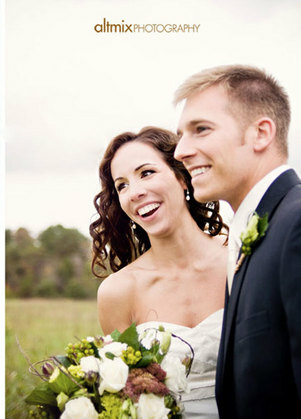 She had me looking flawless on my wedding day, she catered to my schedule, and her prices are unbeatable in the upstate! 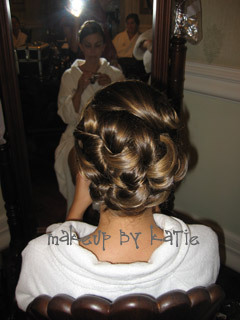 Katie comes to your venue and will do both make-up and hair. 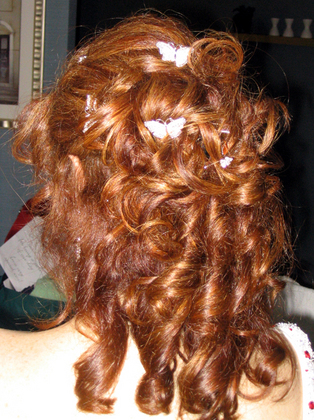 She will consult with you prior to the event and will do a practice session of the hair style you are wanting. Her prices are also very fair.